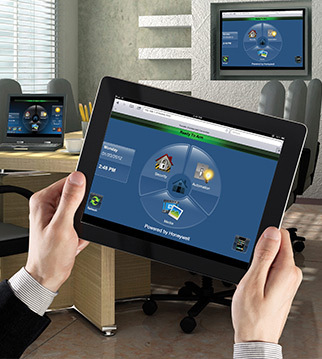 with any INTERNET accessible device... from anywhere in the world! In today's society, we strive for safety and peace of mind. The biggest piece of mind is the one we find in the safety of our families, which is our biggest asset. Also, it is very important to protect our personal belongings, which we work so hard for. Some of our belongings have a high monetary value and some hold sentimental value, which we treasure even more. 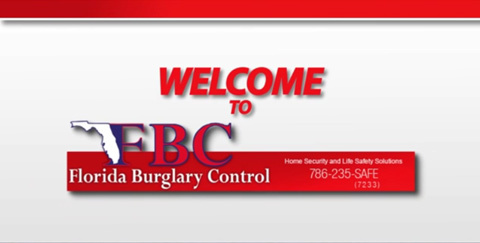 Security is a top priority and Florida Burglary Control can help you find the right security solution for you and your family. 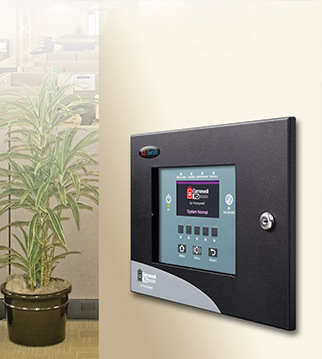 We only focus on South Florida Security for home security and commercial security. This is the reason for why we are known by many as the best security company in South Florida. Whether you live in Miami, Ft Lauderdale or Palm Beach, we are the company that knows what you need, deliver excellent service, and know you by name. Get Started now ... Call 786-235-SAFE (7233)... or fill out below for free security analysis! Copyright © Florida Burglary Control All Rights Reserved. Designated trademarks and brands are the property of their respective owners.